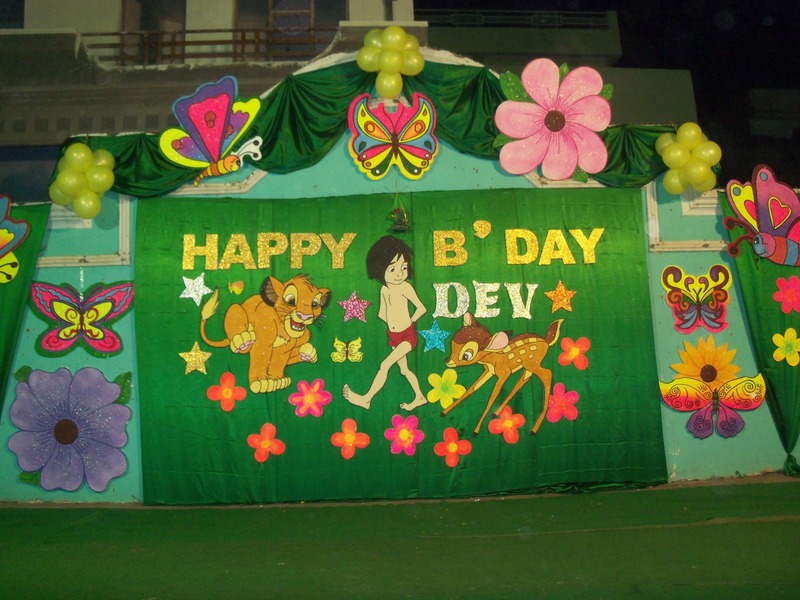 Birthday is a day special for everyone and we can add just the magic to make it a best day. 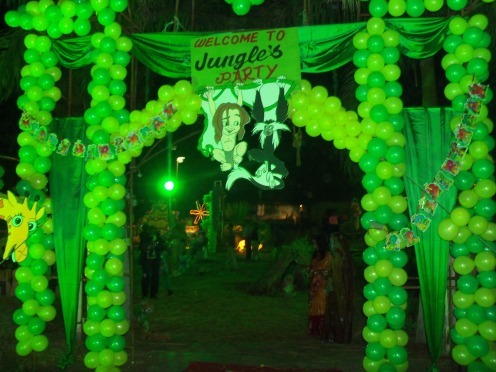 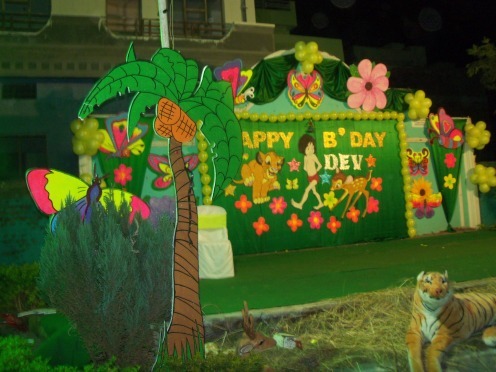 Ad Magic makes your birthday more special with their new creative ideas & concepts for you and your special guest. We are sure to create a strikingly stunning look for the room loading you with the happiness & unloading you with the burden. 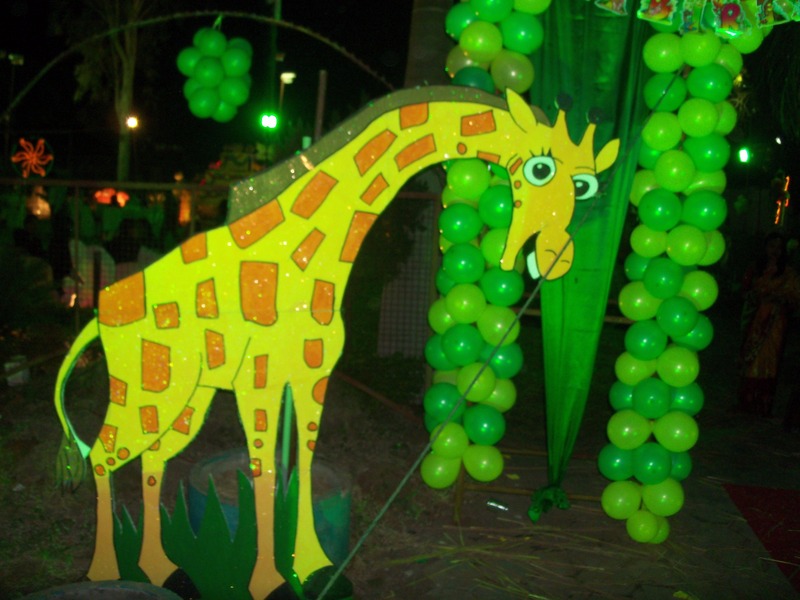 We make them according to your budget, requirement on choices and your taste.Just fill up the form you see below and we at ad magic will get back to youwith the best quotes that will suit you.